Digital maps, when they are well designed and used ethically, hold the power to help bring context to complex environmental and humanitarian issues and move the needle on some of our most pressing challenges. 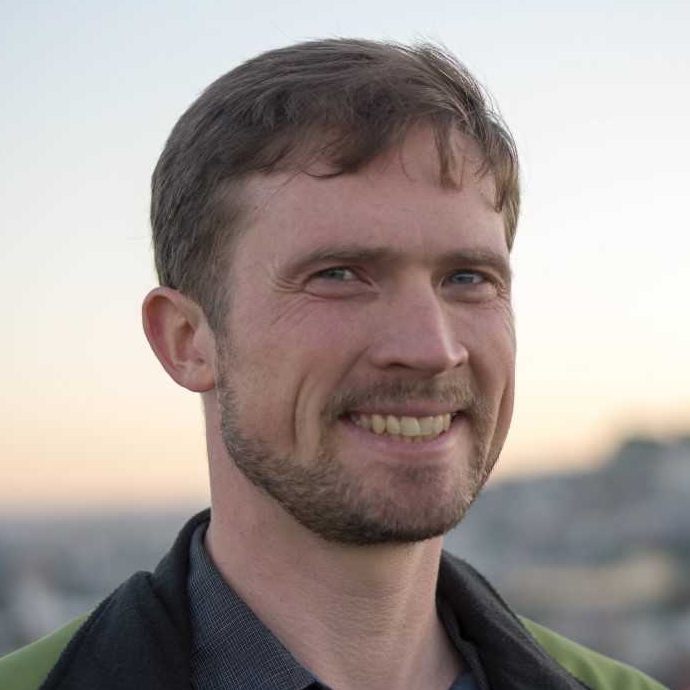 David Kroodsma is the Research Director at Global Fishing Watch and manages collaborations with 11 institutions to use big data and machine learning to answer critical questions about marine biology, economics, and policy. What are the global patterns of fishing? How is the revolution in satellites and “big data” machine learning techniques revolutionizing how fishing and environmental resources are monitored? How little do we actually know about fishing in the world’s oceans and how is that changing? Join us to learn the what, the how, and the impact of their important work. SUPPORT THE CREATION OF PODCASTS LIKE THIS ONE: BECOME A MEMBER TODAY! Global Fishing Watch is promoting ocean sustainability through greater transparency. Using cutting-edge technology to visualize, track and share data about global fishing activity in near real-time and for free. Approximately 3 billion people in the world rely on seafood as their primary source of protein. We don’t really know what is happening on the ocean. Is there a way to make activity on our oceans more transparent? Enter Global Fishing Watch. What are David’s three reasons to work with environmental data? Listen to this podcast to understand the why – including the importance of doing work for social good. There has not been historically strong data, concrete data, about the high seas – people assumed research existed and we had good data, but we did not. What surprises has David found in the data they have obtained thus far? Join us for this podcast and discover surprises too! David provides insight into the rate of progress versus the rate of needed progress – specifically as these concepts relate to climate change. What are dark fleets? How does behavior change when people know they are being watched? Can big data help influence cultural change? Fantastic knowledge shared on this podcast! Be thankful for the oceans. It is absorbing the heat and slowing the warming of the Earth – it would be happening much faster without our oceans. How do I feel about eating meat from wild caught eco-systems versus from a farm? It is an important question to pose and we need to ask ourselves other questions similar to this as well – what is the state of the oceans as a result of making these decisions? David provides very important insight and provides a space for all of us to go deeper on this show. We don’t tell you what to think, we just want you to. Please remember, it is not easy to influence people you don’t know – so focus on those that you do know. Get involved with Global Fishing Watch! Plan to attend next year’s Devour in Phoenix, Arizona!